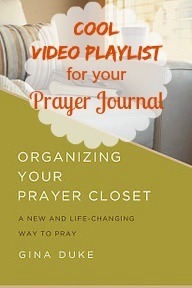 "I have been using Gina's Organizing Your Prayer Closet book for several weeks now, and I LOVE it! It is truly a life-changing way to pray. 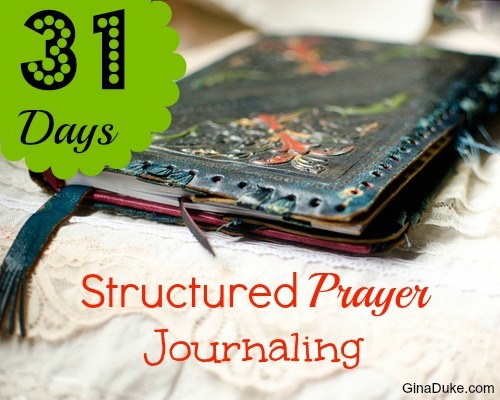 As one reviewer already said, you could just make your own prayer journal, but you would miss out on Gina's wonderfully transparent and educational chapters. Using the workbook section of the book, I have already had my eyes widely opened to what God is doing in my life and how HE is speaking to me! 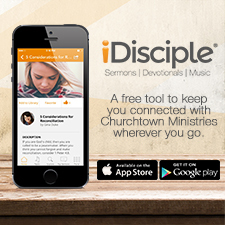 These are things I have been missing by my old haphazard way of praying. In terms of how this book will change my prayer life, I would compare it to the way Henry Blackaby's study, Experiencing God impacted my relationship with the Lord." 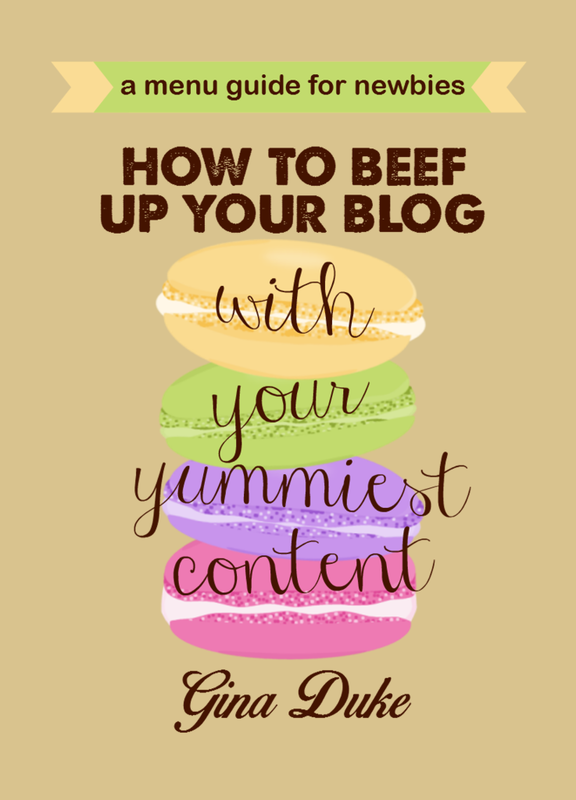 "Gina Duke has written a great guide to the process of getting a book published. Her experience in the publishing industry is transferred to the pages of this book in a format even the most inexperienced author can use and benefit from. I found her suggestions on platform building very enlightening and her advice of starting ‘now’ is very applicable. I believe non-fiction writers might benefit from this book more than those aspiring to write fiction, but it is applicable to both categories as well as in the various genres. Christian writers will find this book especially appealing. It has made me want to read her book titled Organizing Your Prayer Closet. Ms. Duke certainly has some very unique and usable ideas and I appreciate her generosity in sharing them with others."